The Pittsburgh Business Show was greatly beneficial for Junior Achievement of Western PA. Not only where we able to support our existing partners, but we were also able to meet with new partners and create potential relationships with them. We’re involved with a new project, and with the connections that we made at the Pittsburgh Business Show, the organization is ready to move ahead on it. Additionally, we also raised additional funds for our school programs, and we’re grateful for all of the support that we received. Sometimes it can be difficult to build and increase brand awareness for small and medium sized businesses. Expanding your client base, recruiting new talent, and finding innovative ways to grow are challenges that all business professionals face. 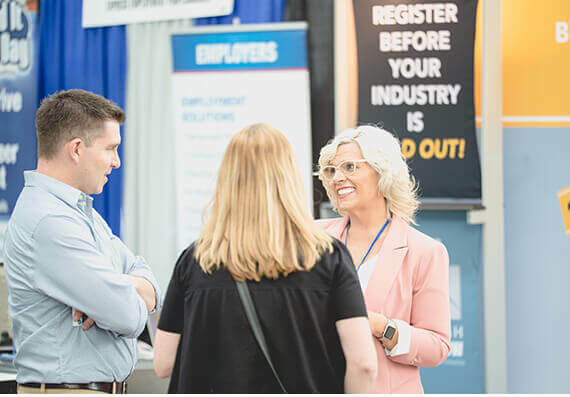 The Pittsburgh Business Show brings so many talented business professionals and experts together that it’s impossible to leave without new ideas and a larger professional network. I thoroughly enjoyed participating in The Pittsburgh Business Show and was amazed by the professional opportunities available to participants and vendors alike! The Pittsburgh Business Show was an awesome opportunity to meet quality businesses, form lasting relationships, and a wonderful chance to expand your services to a broader audience. The show was very organized and feature a wonderful representation of various industries as well as informative workshops and presenters. Make sure you reserve your spot for the next one. You don’t want to miss it! 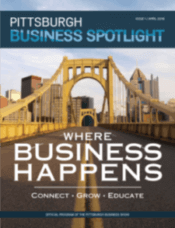 Landon and Acosta, LLC, benefited greatly from exhibiting at the Pittsburgh Business Show. We are business brokers, and the show was a fantastic opportunity to meet business owners that were interested in growing their businesses by making strategic acquisitions, or selling their business to cash out and retire.